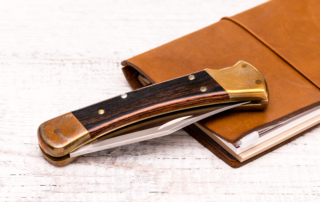 First introduced in 1964, the Buck 110 Folding Hunter became one of the most copied knife designs in the industry. 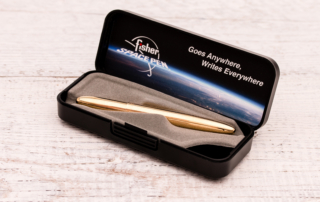 The Bullet Pen is the most prominent model in the Fisher Space Pen lineup and even made it into New York's Museum of Modern Art as an icon of American industrial design. 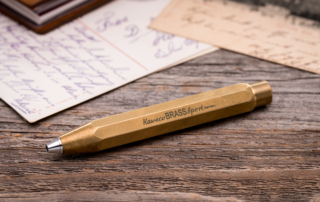 The Kaweco Brass Sport ballpoint pen with its iconic octagonal barrel shape has the kind of charm that never goes out of style. 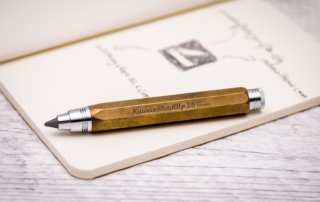 The Kaweco Sketch Up is a beautifully made clutch pencil. The impressive 5.6 mm lead enables a variety of drawing styles. 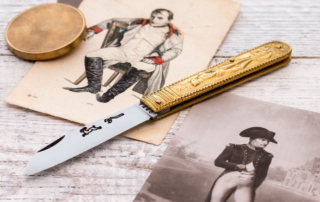 The Napoleon knife is a collaboration between two traditional French knife manufacturers, Cognet and Couperier Coursolle. 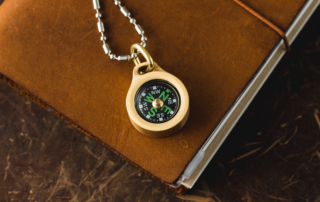 The edition is limited to 1,815 pieces. 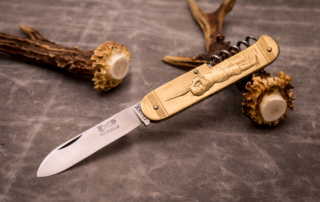 The sujet knives by Couperier Coursolle date back to an idea that Léon Coursolle came up with in 1902. 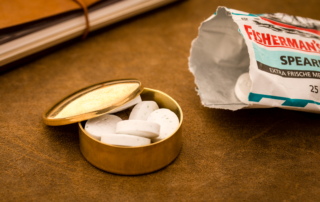 Today they are almost as iconic as the famous Laguiole and Opinel knives.